Today, we’re blessed to have a guest blogger, Carlton McDaniel. Carlton is a champion for kids with special needs, and he’ s sharing some tips about using VBS with kids of all abilities! 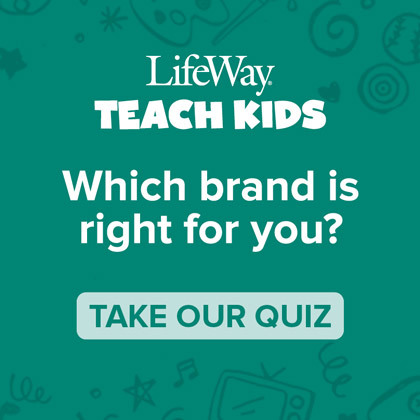 On church mission trips, I have always been assigned to work with the Backyard Bible Club Team-of course we’ve always used LifeWay VBS or Club VBS. I’ve often wondered if I’m chosen in case a child with special needs shows up, or if everyone in the church knows how terrible I really am at construction! Regardless of the reason, I love the wonder and excitement that kids bring to any experience. And to be honest, I’m at my “ministry best” when I have an opportunity to minister to a kid with special needs. That’s why it’s so important to train VBS leaders/volunteers to work with kids of all abilities. Every person who volunteers to teach deserves the opportunity to be at their best, just as every child who attends deserves an opportunity to be taught in the way they learn best. And since many kids are first-time visitors, we don’t have much advance knowledge of their learning needs. So the only option we have is to equip leaders/volunteers to be at their best. 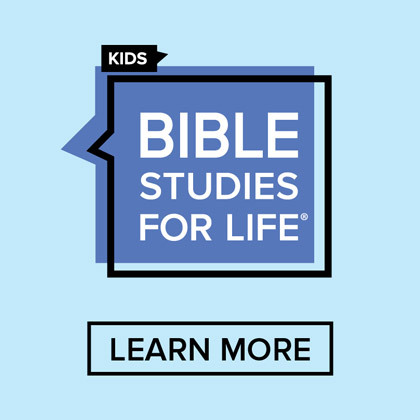 To help your leaders/volunteers prepare for every child, LifeWay has the VBS 2011 Special Friends Leader Guide. Inside there are rotation tips, teaching plans, multi-sensory teaching ideas, and a designated area for working with kids and an area for working with older youth/adults with special needs. Also included is a CD-ROM that has over 100 pages of printable activities and teaching helps. 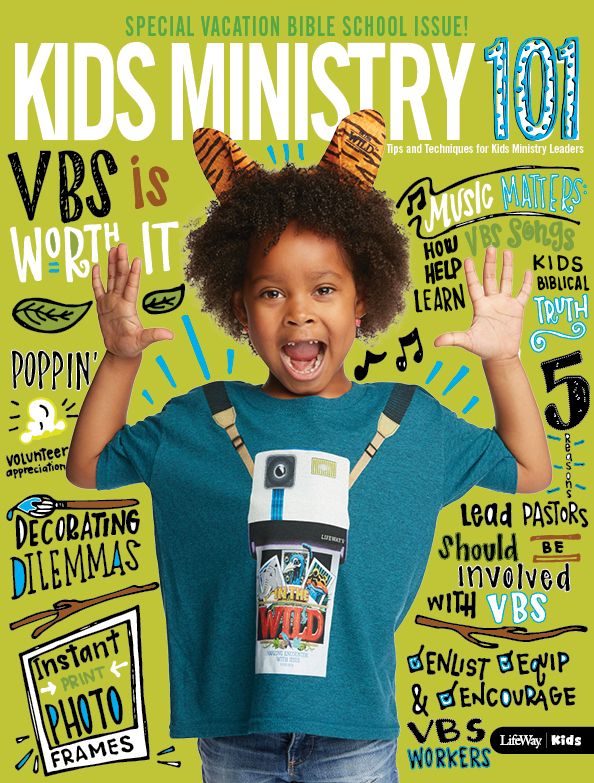 The resource follows the main VBS theme so many of the printable activities can be used in a variety of classroom settings. This resource is helpful in both mainstream and self-contained teaching environments. 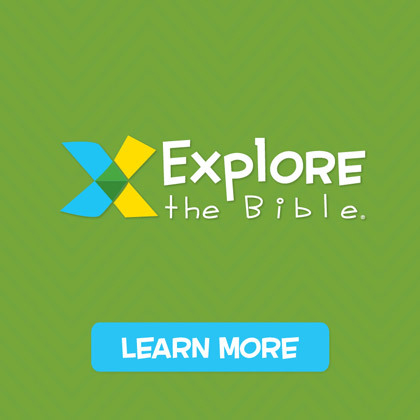 If you want to know more, visit www.lifeway.com/vbs. 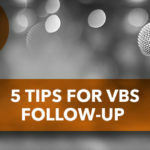 And keep watching for a special training video on using Special Friends VBS in your church that will be posted later in February. You may not have anyone in your church like me who is “terrible at construction”. 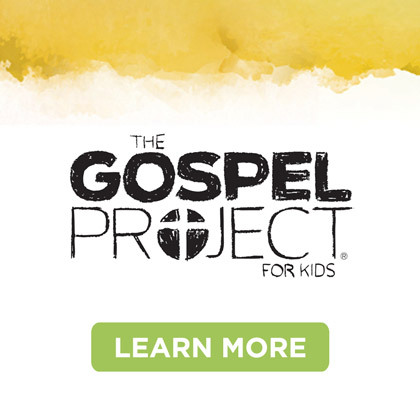 But you do have people like me who can be equipped to share the Gospel to kids with special needs. And if God uses one event like VBS to send a family with special needs to your church, let’s be prepared to give our best. This is Vicki! My Kids Ministry Hero!